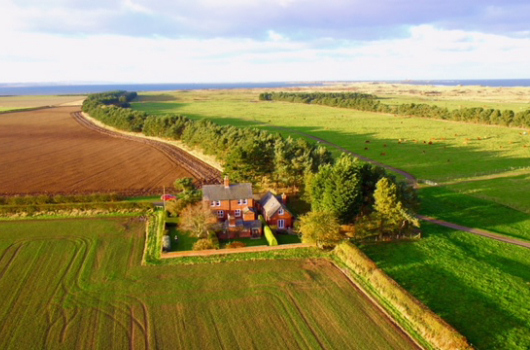 Enjoy a peaceful break in one of our luxury self-catering holiday cottages on Northumberland's Heritage Coast, close to Alnwick and Berwick-upon-Tweed. Our self-catering holiday cottages lie in beautiful countryside between the historic island of Lindisfarne and majestic Bamburgh Castle. We offer sixteen luxury holiday cottages on family run farms at Ross and at Outchester, as well as an award-winning 18th century tower overlooking the sea. All our holiday cottages have achieved Visit England 4 Stars or 5 Stars Self Catering gradings. Three miles of golden sands within walking distance at Ross Beach. Freeview TVs and free Wi-Fi. 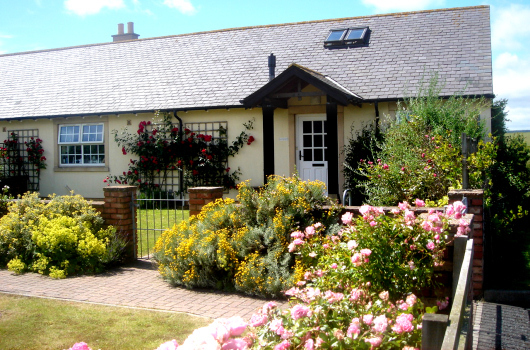 Each cottage has its own garden and parking, and all but three are pet free. We offer a star-gazing observatory, additional telescopes, a family-size canoe, a bird-watching hide, and large mobile barbeques for guests' exclusive use, at no extra charge. 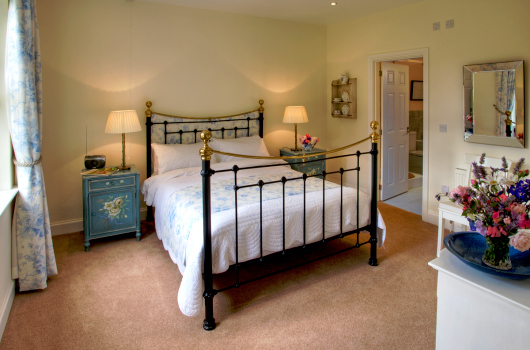 This beautifully restored, award-winning holiday cottage is one of the UK’s most romantic retreats. In August 2010, it was considered by the Guardian and Observer to be 'one of the UK’s ten best cottages, combining a spectacular location with luxurious facilities'. 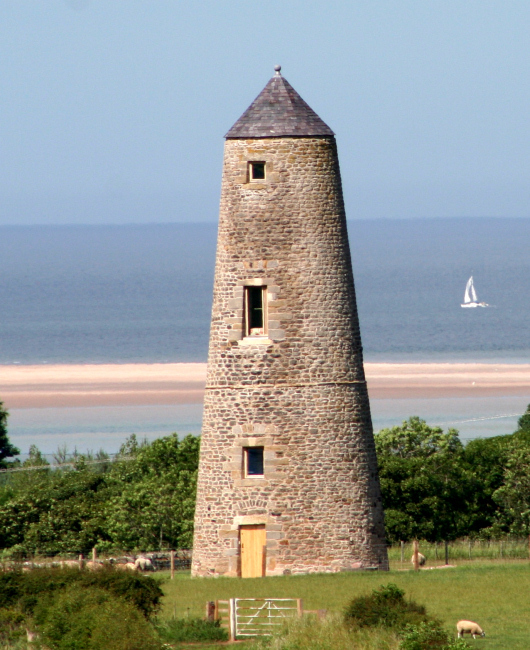 At 65 feet tall, it is an18th century, fairytale, stone tower with 21st century facilities. It has five round rooms on five floors, connected by a spiral staircase. 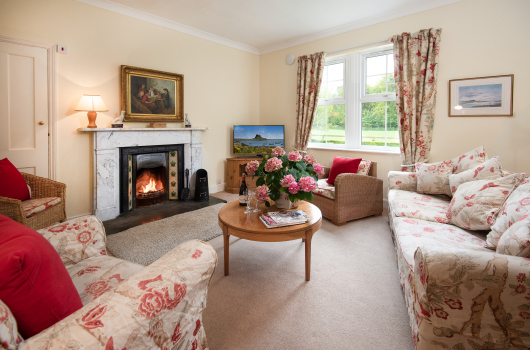 It sleeps two adults, and offers magnificent panoramic views of the sea and Holy Island to the north, and the Cheviot Hills to the west. 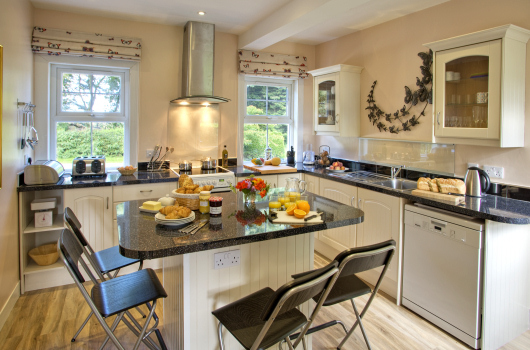 The Ducket has been awarded a 5 Stars Self Catering grading by Visit England. Our availability is always 100% accurate as bookings are updated automatically in real time. If the dates you want are available, you can book on-line instantly. If you prefer, bookings can also be made by telephone.